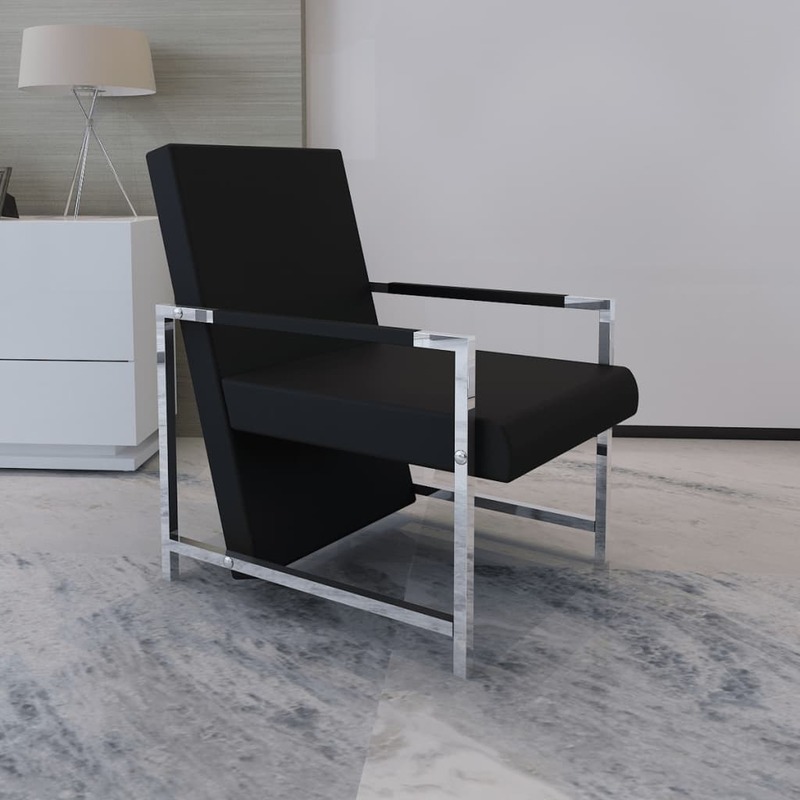 Seat height from the ground: 15.6"
Armrest height from the ground: 20"
This gorgeous armchair, featuring a modern and original design, will be a real eye-catcher to wherever it goes. 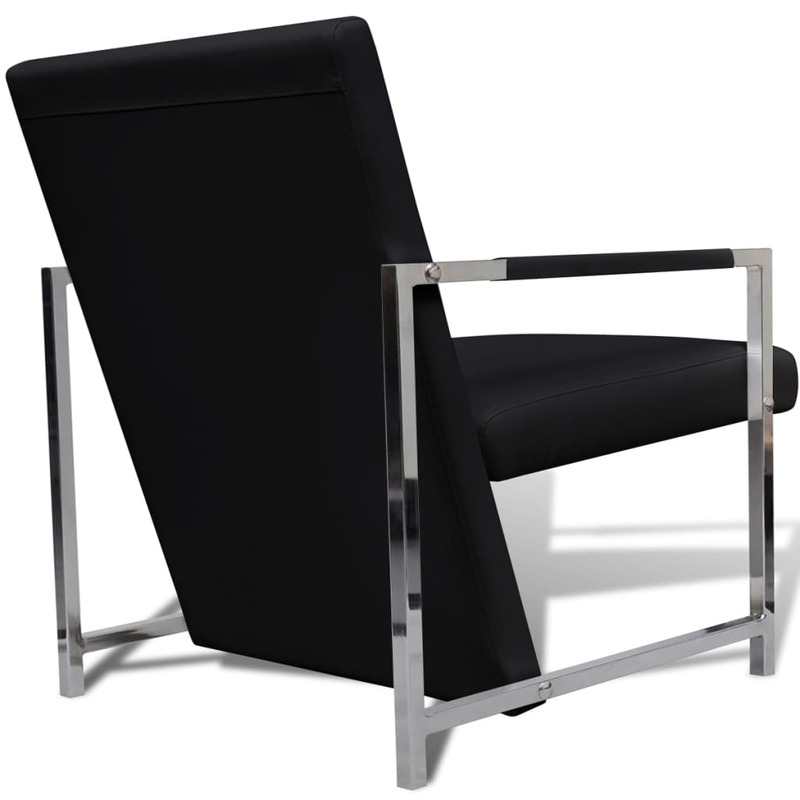 Constructed of durable wood frame and chrome feet, this cube armchair is sturdy yet comfortable. 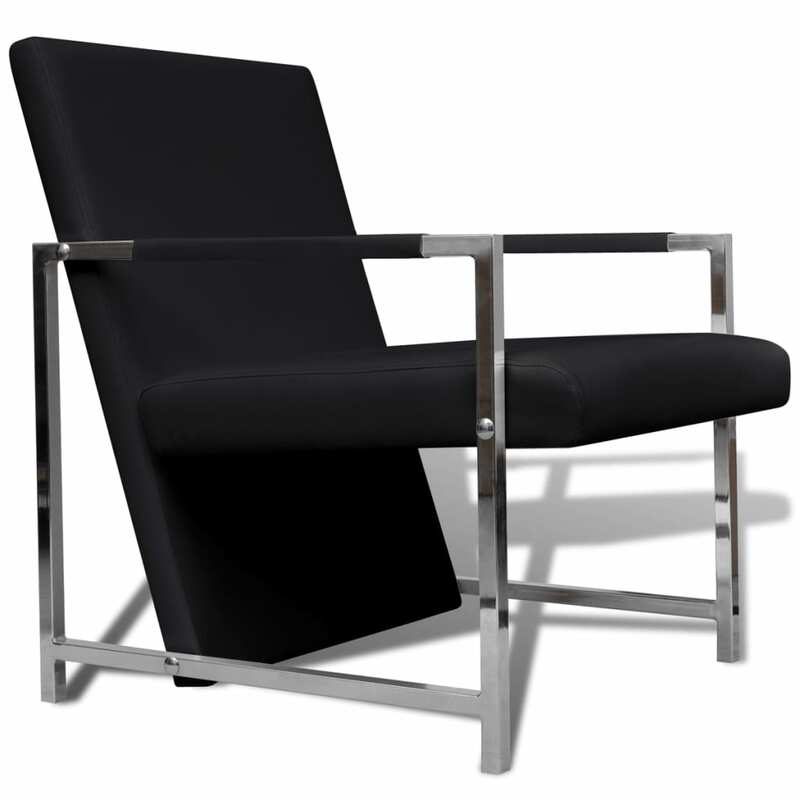 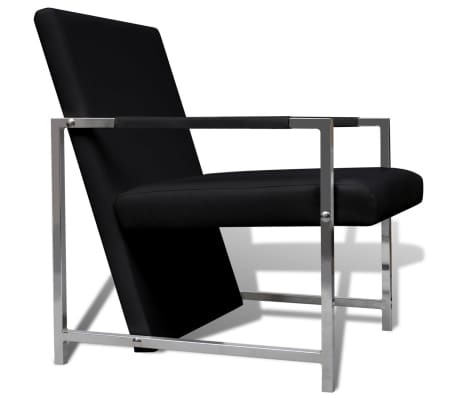 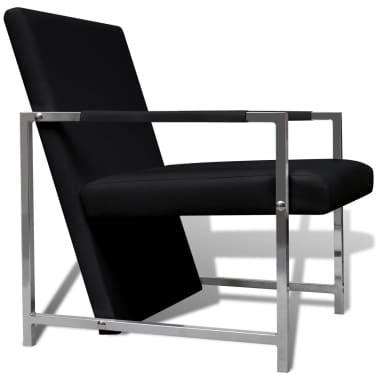 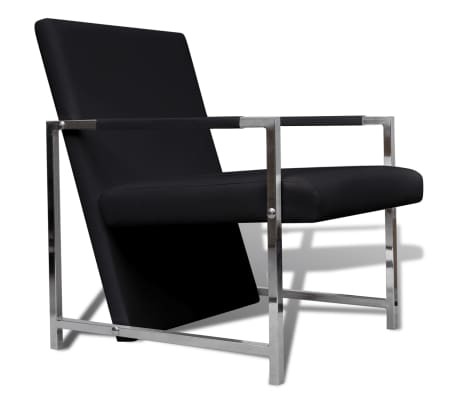 This quality relax armchair is supported by solid chrome feet which bring extra stability. 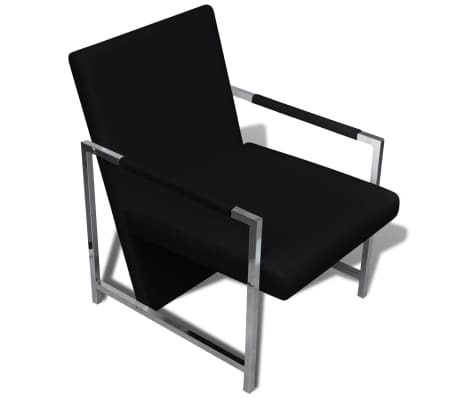 Thanks to the fixed reclining position and ergonomic design, it offers you an optimal seating experience. 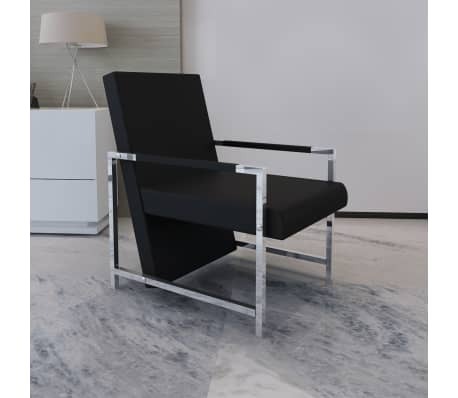 This stylish armchair is also a good decoration for any interior settings and workplaces. 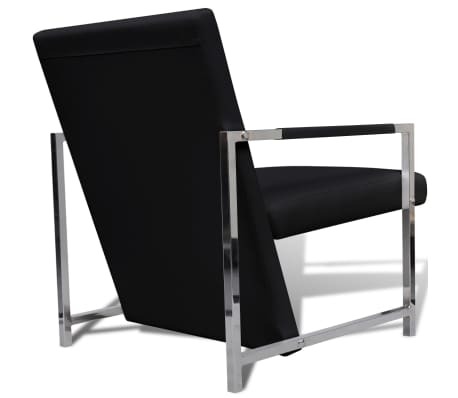 It will surely bring a concise but elegant taste to your space.